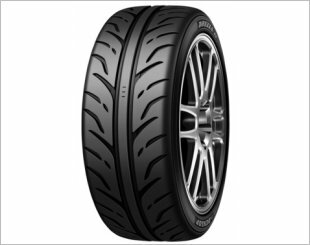 Designed to provide the highest level of riding comfort and silent. 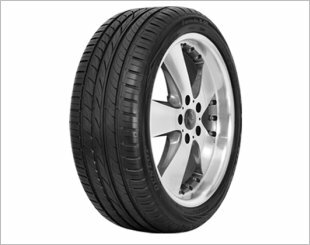 Has a superior braking, cornering and handling in wet and dry conditions. 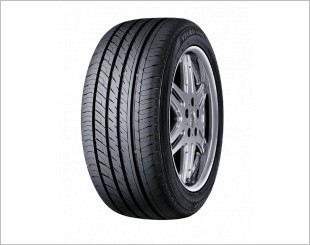 It also reduces rolling resistance which helps to enhance fuel economy. 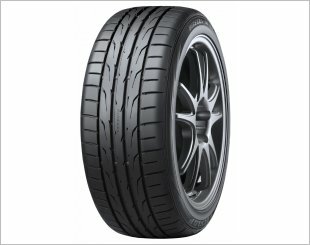 Provides better grip and braking thanks to its motorsport derived technologies. 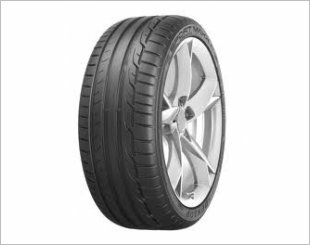 Provides precise steering and enhanced stability, both at high speeds and around corners. 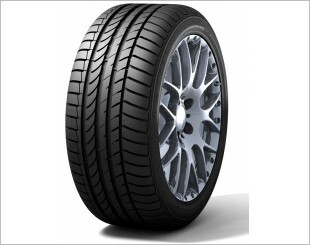 The ideal tyre for a wide range of cars with high levels of handling, low noise and wet grip. 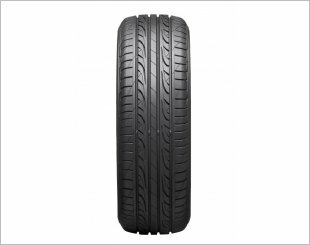 Reduces road noise resulting in better comfort for drivers and occupants as well as good traction be it dry or wet conditions. 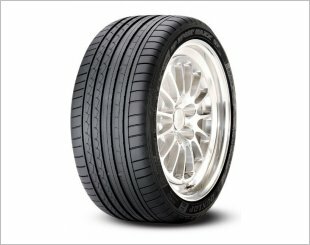 Favouring the Singaporean customer's driving expectation for both comfort and wet grip, the Formula D05 is built to perform in rain or shine. 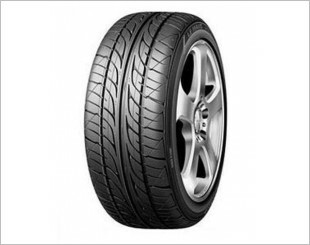 Developed for sports car, sports coupe and performance sedan driving enthusiasts. 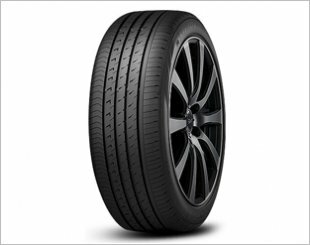 The high-performance tread design supports maximum handling and performance in warm and dry conditions. 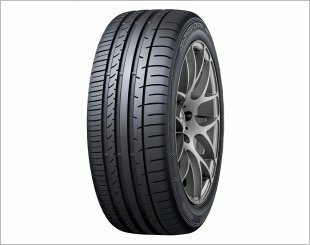 SP Sport Maxx TT is an ultra high performance tyre providing outstanding grip and driving pleasure.